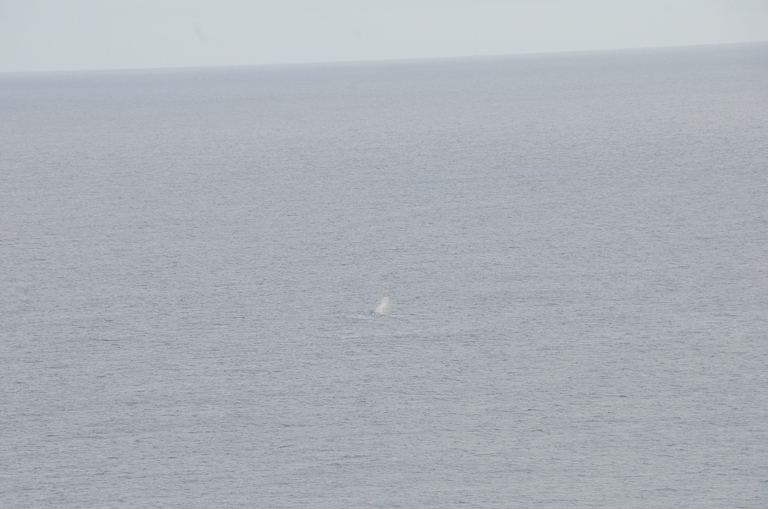 It’s whale watching season in Hawaii! The best time of the year! 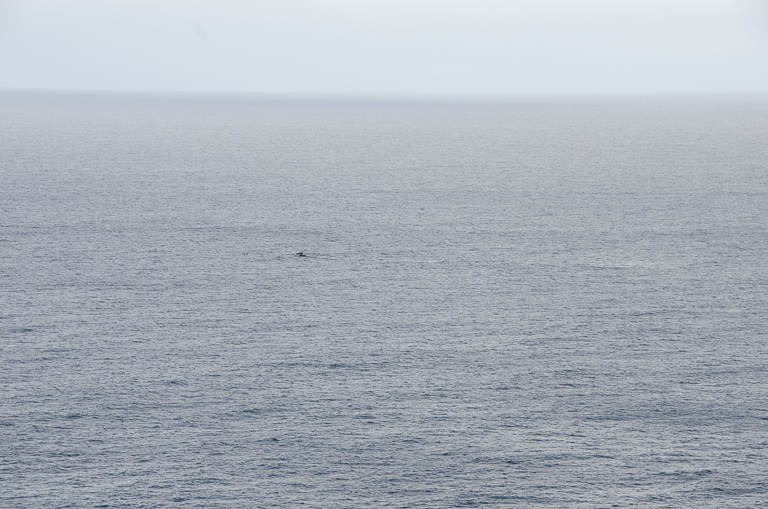 Before I moved to Hawaii I had no idea that whales travel from Alaska to Hawaii every year to escape the cold. They stay in the warm Hawaiian waters from December to May to breed, give birth, and nurse their young. 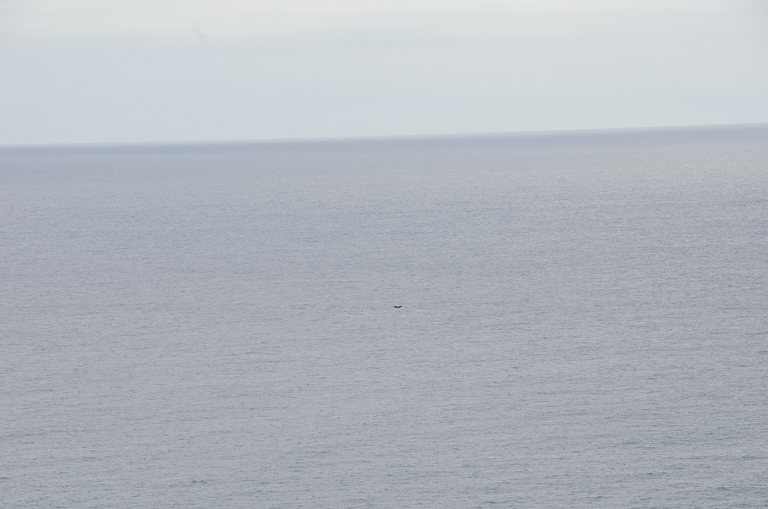 But the peak “whale watching” season is right now, lasting from January-March. So where do you spot these beautiful animals? So many places! You can take a whale watching tours out of Waikiki, and I had a great time doing this when I went with my friend Joe when he came to visit! They bring you super close to the whales, but you also have to deal with loads of tourists trying to elbow each other to get the best spots. You also are only out there for a limited amount of time. 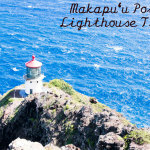 If you don’t like boats or just want to see whales more naturally on Oahu, head over to the Makapu‘u Point Lighthouse Trail in Waimanalo. It’s a beautiful trail to take whether or not you are looking for whales – I have written about it before here. 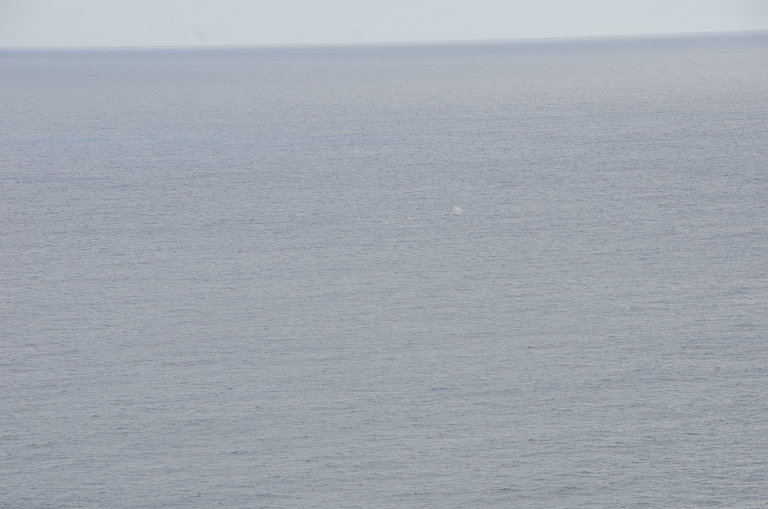 This is the perfect place to see whales. 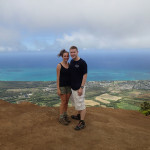 The trail is paved and easy to hike, and you get up high enough to get a great view of the ocean. 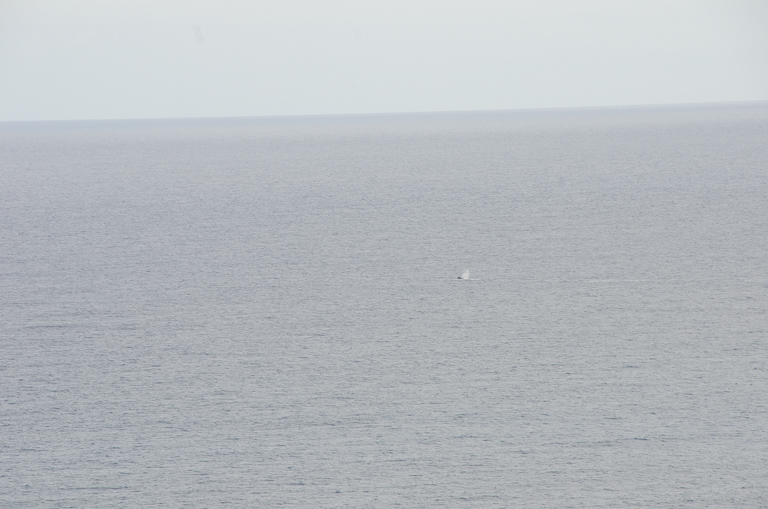 I always see so many whales up there this time of year. 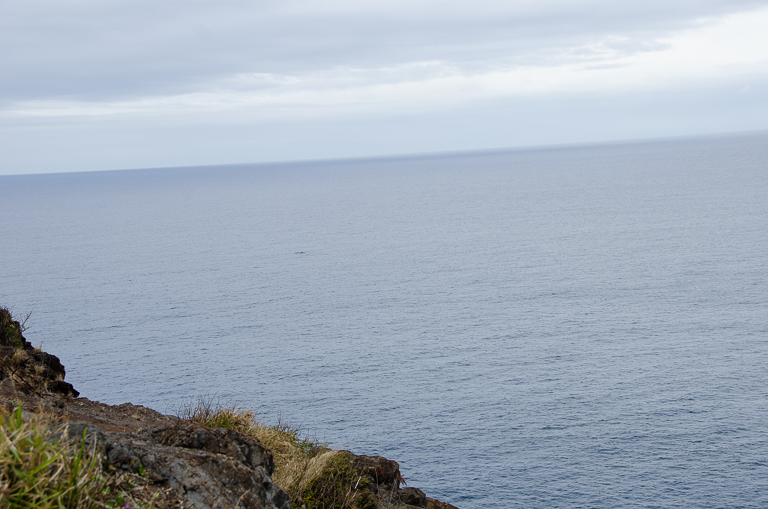 On your way up to the top, there are a lot of places where you can stop and just hang out while you look for whales. It is a popular trail but you usually can find a spot all to yourself to just sit down and listen to nothing other than the ocean. I honestly think this is way better than going on a whale watching tour because it’s so much more peaceful. And it’s free! It feels so different from being on a boat crammed with tourists. I feel really lucky, excited when I spot them in the wild. Like I am getting a glimpse of something magical, elusive. They are so hard to capture! Sometimes I try, sometimes I just put down the camera and enjoy them. 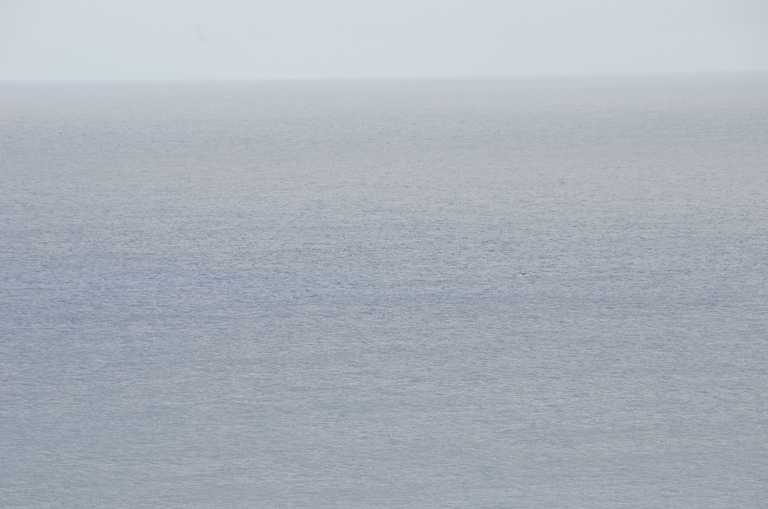 I have also seen whales from Waikiki beach and up at Kaena Point, but I think that the Makapu‘u Point Lighthouse Trail is the best place to see them! I’ve never seen anything like this until I came to Hawaii! I think it’s something you would love too Emma! These are so great! I’m for sure using this list! 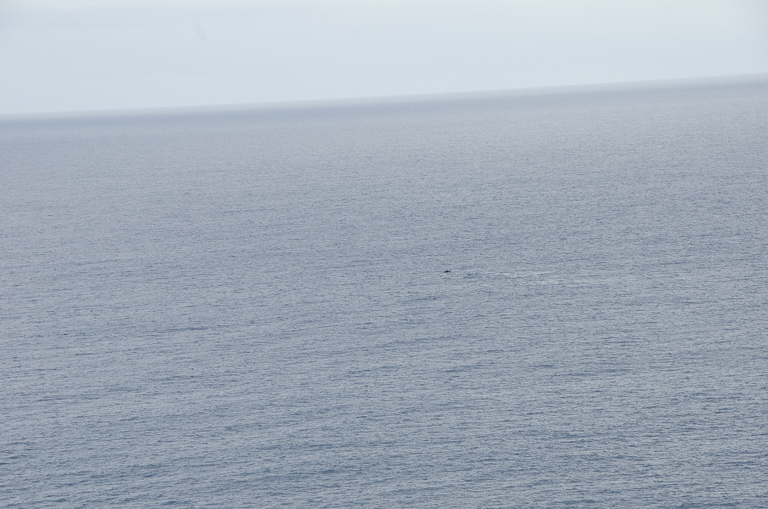 Did you get to see any whales when you were here in Hawaii?! Just amazing! 🙂 Another reason to add Hawai to my bucket list! Hi Isabel! Yes if you ever get the chance, I think you would love Hawaii! 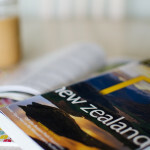 There are so many things to do here and so many beautiful different islands to visit! Shikha, I really think that whale watching is a lesson in learning the importance of putting the camera down and just enjoying something!! I really tried for a while to capture them but then I realized that some things are just meant to be enjoyed!